At PA Today, we understand as a business you need to keep on top of your to-do list. 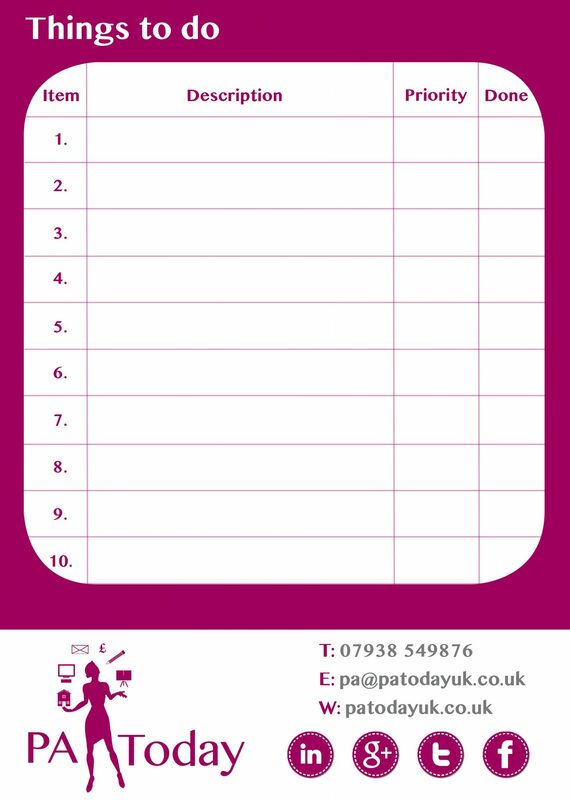 That’s why we have made it easy with this downloadable “To Do” template (like a personal planner). Simply download the PDF and print it out!